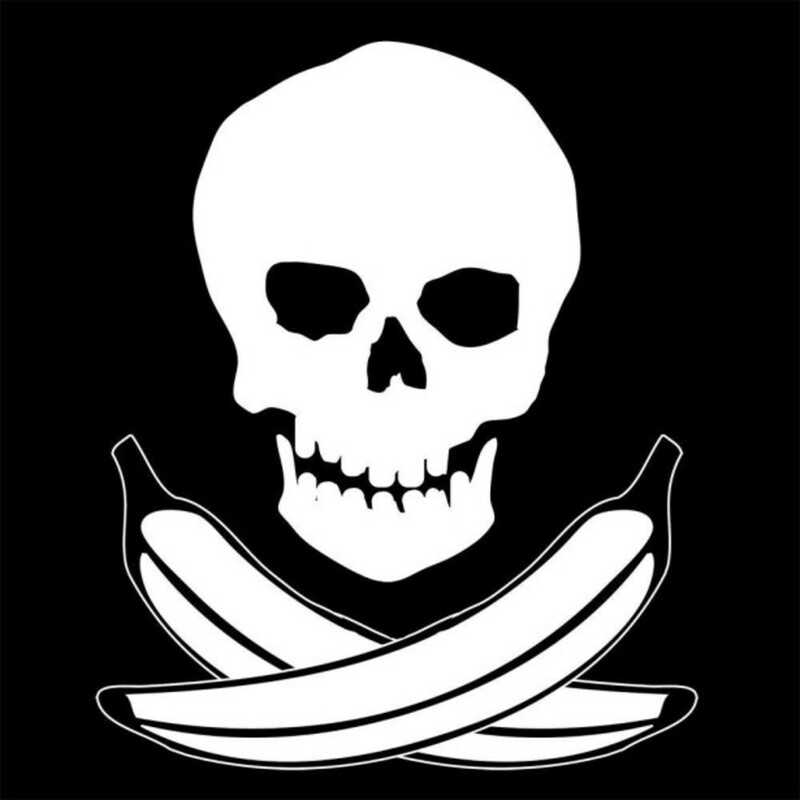 Dada Death: Real or Hoax? 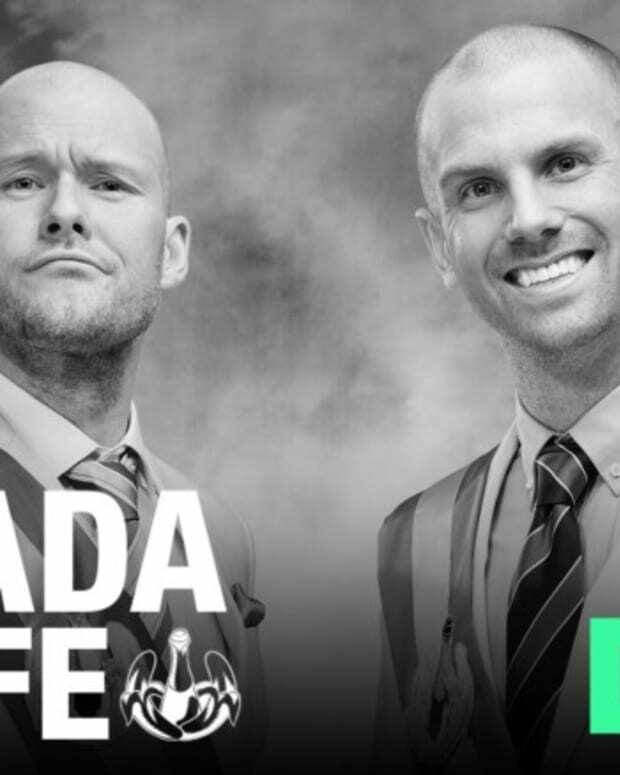 If you heard that Dada Life&apos;s computer was "stolen" and someone was leaking unreleased tracks, you may have been duped. 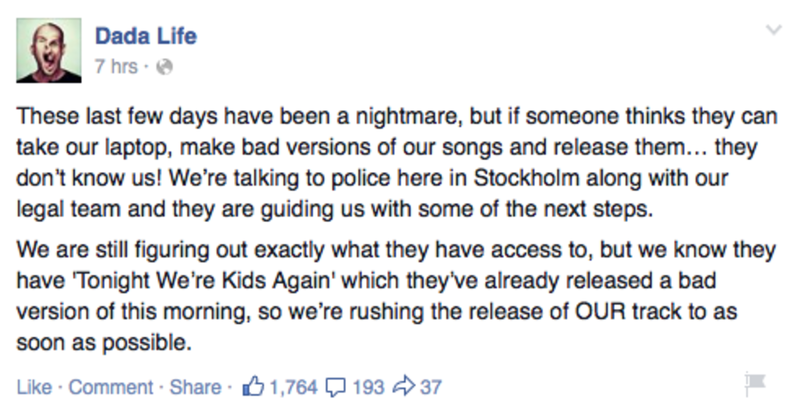 Dancing Astronaut is reporting that the whole thing is a "ridiculously obvious" hoax. Dancing Astronaut notes that Dada Death social media pages appeared three hours before the duo reported the laptop missing. 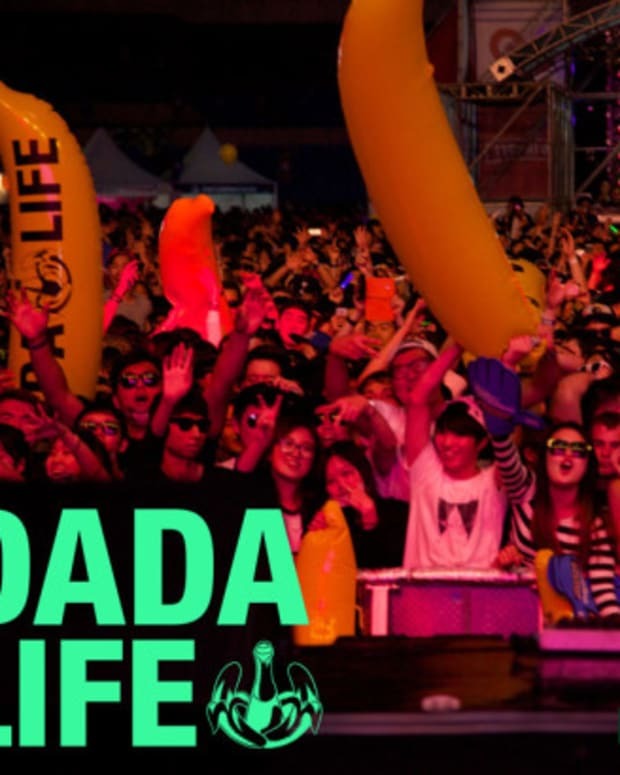 And other posts between Dada Life and Dada Death seem to come right after the other. " The obvious work of the same social media manager" according to the Astronaut. Still not exactly denying it. It&apos;s also strange that the duo points out the name of the song, and then of course rushes to release the track "as soon as possible". Dada Death is also now claiming to have the computer&apos;s password, which is interesting. 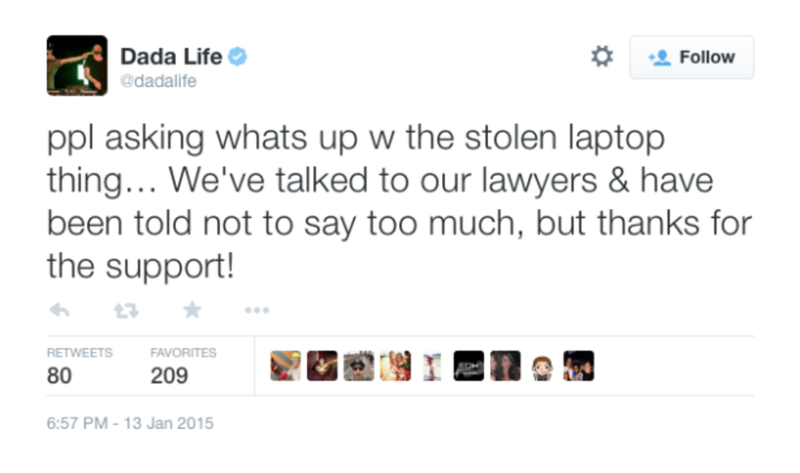 This would mean Dada Life didn&apos;t password protect their computer and listed their password somewhere on the computer, or the thieves are EDM hackers. All of this, of course, coming off the duo&apos;s new behind-the-scenes video pass they started this past week. We&apos;ll say this, if Dancing Astronaut is somehow wrong, these are some talented thieves. They can hack, they can design, they&apos;re social media savvy, and they can apparently produce music (based on their comments on improving the tracks). 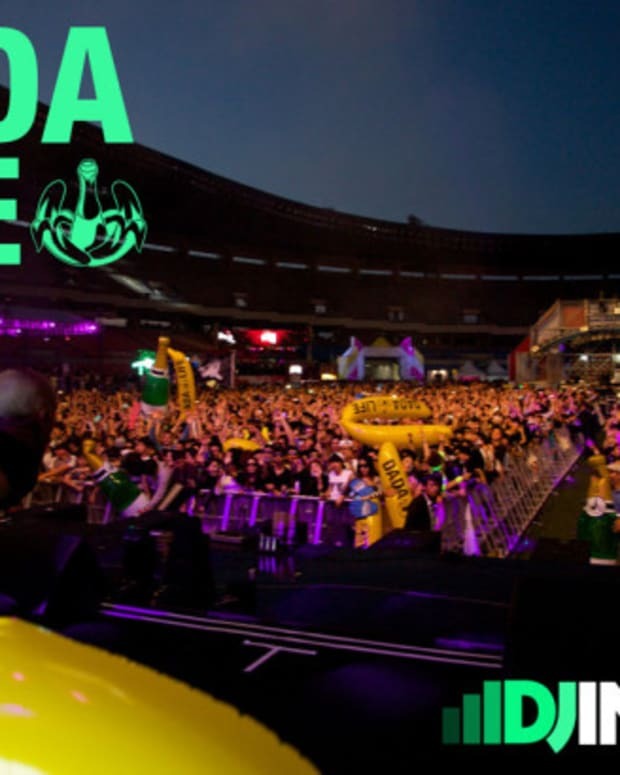 Dancing Astronaut called out "the best reactions" to the story in their article, so you can check that out, but whichever way it falls, Dada Life are getting publicity.